The South Eastern Section of the Royal Flying Doctor Service has updated its advice and procedures following the publication of a new snakebite study. The Australian Snakebite Project is the most comprehensive ever carried out, involved over 1500 patients and collated snakebite data from the past 10 years (2005-15). 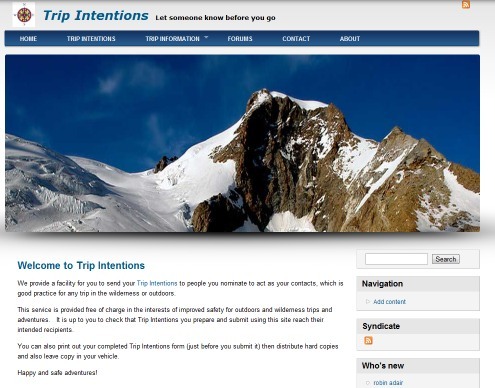 A Trip Intentions website is now available for people who would like to submit their trip intentions online via email to designated contact people. This site provides a quick and easy way to advise your nominated contacts about details of your trip – and when to “raise the alarm” if you don’t return by your specified date. Some information on distress beacons and what do to do if you get lost is also provided.